16 Nov Calling all Earlypreneurs! If you think the entrepreneurial life is just for grownups, think again! 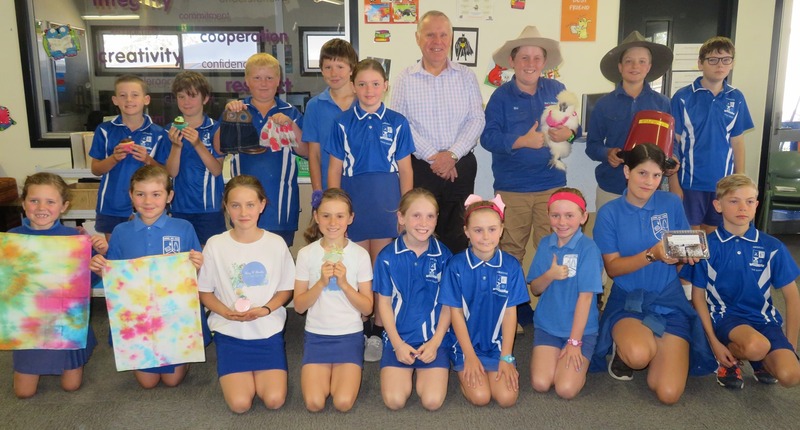 A pilot EarlyPrenuer Program (EPP) has been trialled at Ambrose State School this year and been a great success. The EarlyPreneur program was developed as a project from Start-Up Gladstone’s Luis Arroyo and Principal of Ambrose State School Andrew Collis. The Program is the result of combined efforts from Start-Up Gladstone Inc, Ambrose State School and sponsors ANZ and ConocoPhillips Australia, as downstream operator of Australia Pacific LNG. 2019 brings an expansion of the program to other schools who are interested in taking on the EP program for their own students. Luis said that students from the incubator school (Ambrose) will participate in events such as Startup Weekends, Govhack, Startup-Athons and Crypto-Currency competitions. 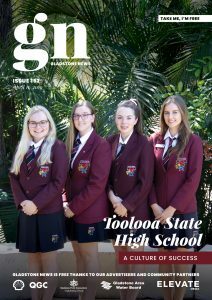 Principal of Ambrose State School, Andrew Collis said that during the program’s trial each term students worked in small groups or as individuals to create a product to market and sell with aim of earning $100 profit over an 8-week period. “It has been amazing to watch students create all sorts of marketable items such as – Chicken feeders, bath bombs, fishing lures right through to students offering mechanical repair services in the local area,” he said. The EP initiative attracted the attention of Steve Baxter (Shark Tank) who visited the school to talk with students and has stated that he has not seen anything like this from a school anywhere in Australia.